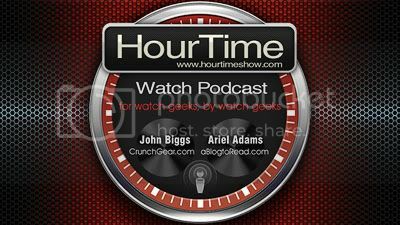 The HourTime Podcast : Episode 76 - Are You Ready to Sea (see?) God? Episode 76 - Are You Ready to Sea (see?) God? Today we discuss how some watch companies 'can't understand normal thinking' when it comes to naming their watch models. Such as the Moya Cuntur. Also we discover that John would actually wear a Sea-God watch, whether it let him see God or not. In addition to that (yep there's more) we discuss the Milus Watches US Navy "Life Barter Kit" watch. Maybe wearing it will save your life some day.